STEP IN ~ GET WET ~ RELAX! Powerful jets and advanced engineering give you the ultimate hot tub experience. Transform tension into rejuvenation every time you step into your hot tub. 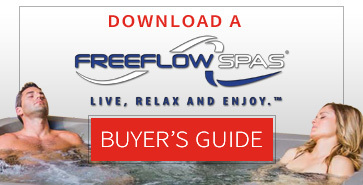 With 8 unique models to choose from, Freeflow has the right Spa for you. Endless Pools Swim Current comes standard. Enjoy the best swim spa on the market. OASIS carries a diverse selection of the best Spas in Winnipeg. 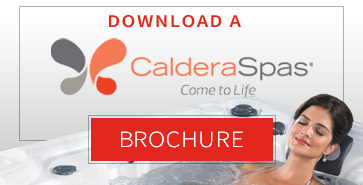 HotSpring Spas including the Highlife, limelight, and Hot Spot collections, Caldera Spas including Utopia, Paradise, and Vacanza collections. Oasis also carries plug’n’play FreeFlow Hot Tubs, and many other backyard accessories. If you are in Winnipeg or within the Winnipeg area and are shopping for an Inground pool look no further than Oasis Leisure Centre. 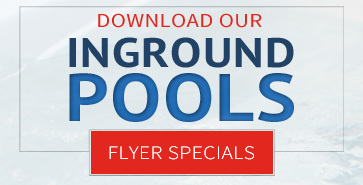 We will help guide you through choosing the best Inground pool that fits your family’s needs! We employ knowledgeable and helpful staff and partner with the finest manufacturers, giving you the overall “Best Inground Pool Ownership Experience” in Winnipeg. 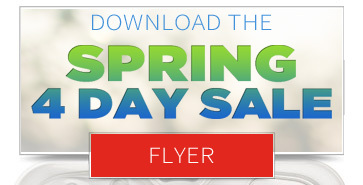 If you are shopping for a hot tub in Winnipeg or Manitoba you have got to look at the HotSpring brand of spas. We are extremely flattered that Watkins chose Oasis Leisure Centre out of several candidates, to service and sell their HotSpring brand for the province of Manitoba. 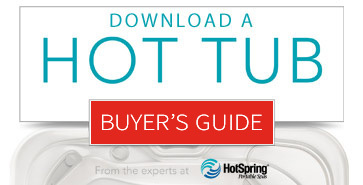 HotSpring is the number one selling brand of hot tubs in the world! They offer unrivaled jet massage, Fortune 500 quality, low cost of ownership, CEC approved Energy Efficiency and they look spectacular. Oasis Leisure Centre carries the complete line of HotSpring Spas including Limelight and Hotspot Spas in Winnipeg and Manitoba. 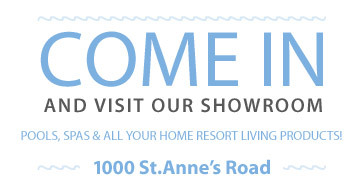 If you have a HotSpring Spa, come in a get a FREE water test, we would love to see you! If you are interested in a Spa, let us show you the difference. An important part of choosing your dream Spa is going for a test drive. We call a test drive a “WET TEST”! This gives you really good feeling on which Spa is right for you because you are actually using the Spa. Check out the latest available features and accessories. We’ll get the Spa warmed up and you can come into Oasis “after hours” for complete privacy. Come to Oasis with the whole family and take a soak in the tub of your dreams. When you bring your family you can see how they all fit in your spa. You will be able to make a better buying decision knowing more about the spa and how it fits into your family’s life. When you come to Oasis and do a “Wet Test” you have an opportunity to learn about your Spa. You can adjust the water and air controls to see the different jetting configurations. You can sit in the water to see what seats are the right height for you. You can also ask questions about the workings of your spa to get the maximum enjoyment. Being able to sit and relax and feel the hydrotherapy massage is invaluable when choosing a Spa. You will appreciate this because of course a Spa is an investment in health and well being. Part of the well being is the massage you will feel. The massage will differ in many brands of Spas so get into a Spa before you invest! Check out the latest available spas, features and accessories in a private after hours Wet Test.